Mercury is well known as one of the world's most potent neurotoxins. Exposure to mercury causes Minamata disease, birth defects, neurological damage, kidney damage, heart damage and bioaccumulates in the environment - meaning that mercury concentrates within the food chain. It is indisputable, scientific fact that mercury is highly toxic to humans. 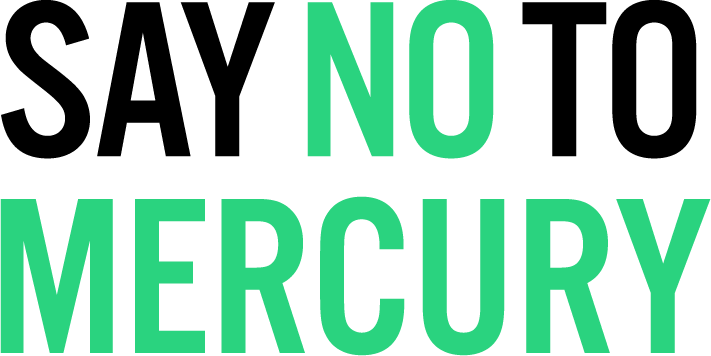 Mercury can cause huge damage to developing nervous systems, due to mercury's capability to pass through the placental barrier and blood brain barrier. This puts children at extreme risk to environmental exposure encountered by pregnant mothers. When mercury enters the environment it is converted into highly toxic methylmercury by the metabolic processes of certain microbes. Mercury is dangerous to the environment as it readily bioaccumulates - meaning concentration increases throughout an organism's life span. Mercury also has the capability to biomagnify - meaning that it concentrates throughout organisms up the food chain. For humans - we know mercury is harmful to our health. As we are peak of the food chain, any environmental mercury contamination comes back to bite us - for example, mercury entering the environment through waste water - concentrates in algae/bacteria which is eaten by fish, then eaten by bigger fish like tuna, and then we eat the tuna. The amount of mercury that humans absorb increases with age - this is a factor relating to the onset of neurodegenerative diseases that we all often associate with the aging process. 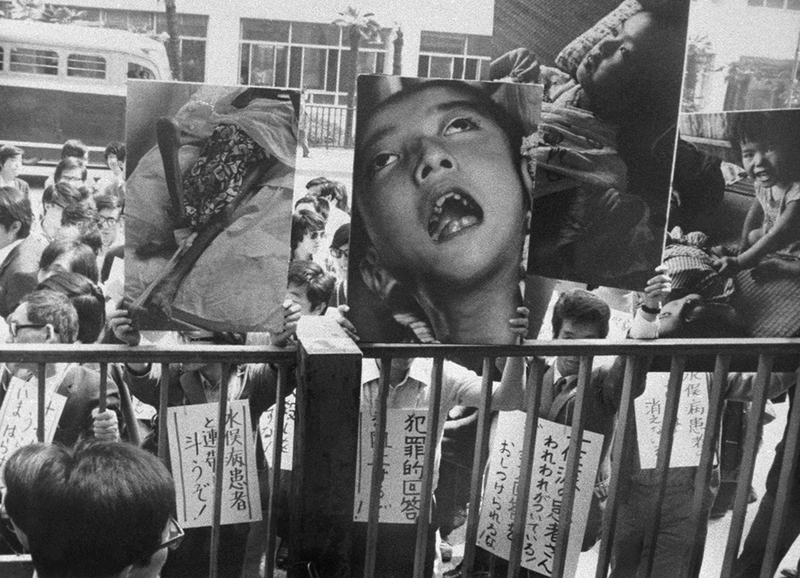 Minamata Disease is caused by methylmercury poisoning - characterised by numbness, muscle weakness, poor vision, damage to hearing and speech, insanity, paralysis, coma and death. Minamata Disease includes in-utero exposure between mother and child and has been documented as harming three consecutive generations. Mercury's ability to harm future generations is another reason why mercury exposure must be reduced as much as possible. The Minamata tragedy is a sombre example of the threats that mercury poses to human health. Chemical waste including high concentrations of mercury were dumped into the ocean in the area surrounding Minamata – a fishing village in Japan over a period of more than 30 years. The mercury compounds bioaccumulated in the local fish and shellfish - major food sources for Minamata locals. In 1956 - medical professionals had identified an epidemic of an unknown disease to the central nervous system sweeping through the local population. Realising that many victims of the disease came from the same families and ate much of the local seafood - it was determined that the disease was caused from heavy metal exposure from contaminated foods. Not long after - the culprit was identified as Chisso Corporation who had been dumping industrial chemical waste into the local waterways. To date, thousands have been diagnosed with Minamata Disease - generations have been effected with many children being born with extreme birth defects. Now, sixty years later, the fish, coral and seagulls are beginning to return to the waters of Minamata. But the human legacy of poisoning continues.